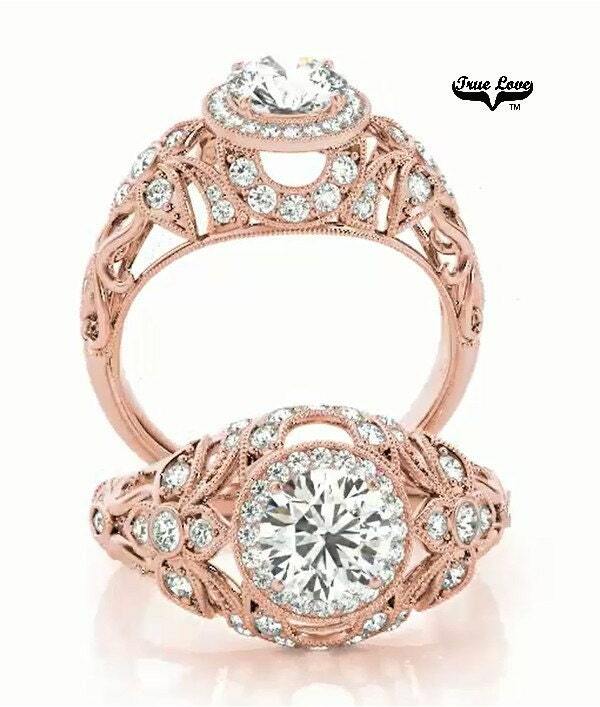 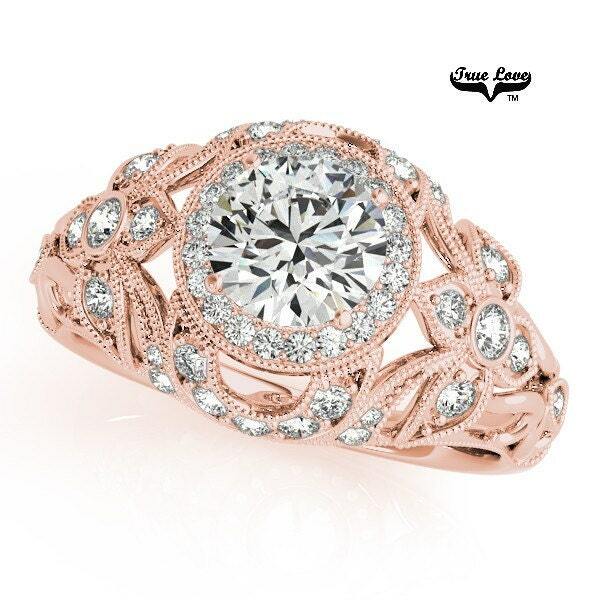 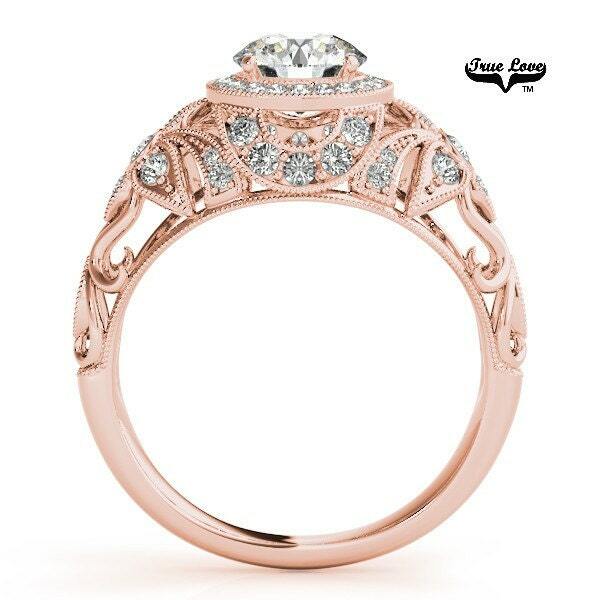 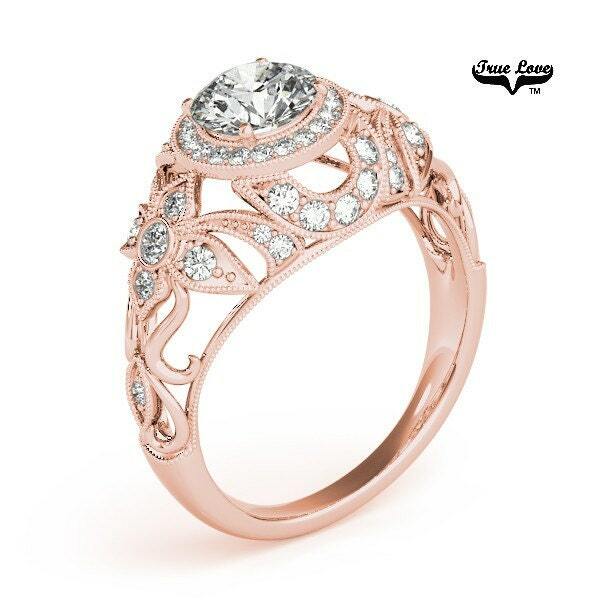 A stunning creation 14 kt.Rose Gold Halo .80 Carat Round Moissanite and Forty Six Moissanites Engagement Ring. 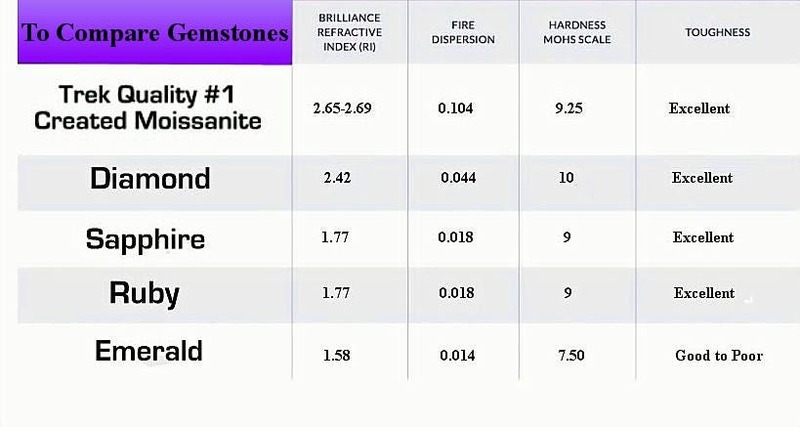 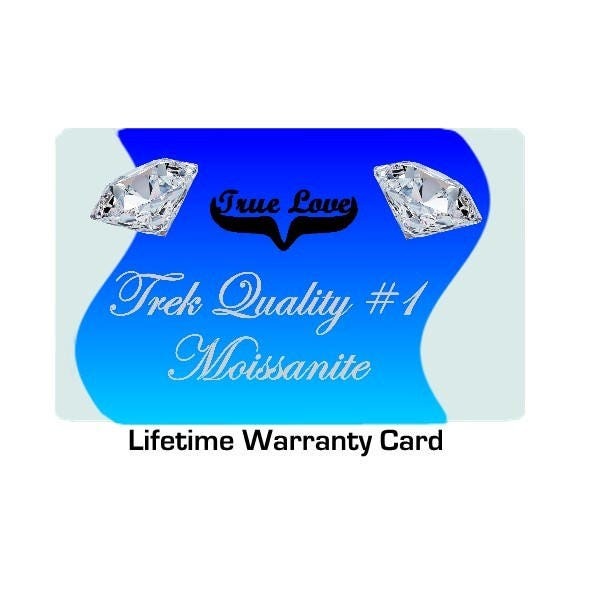 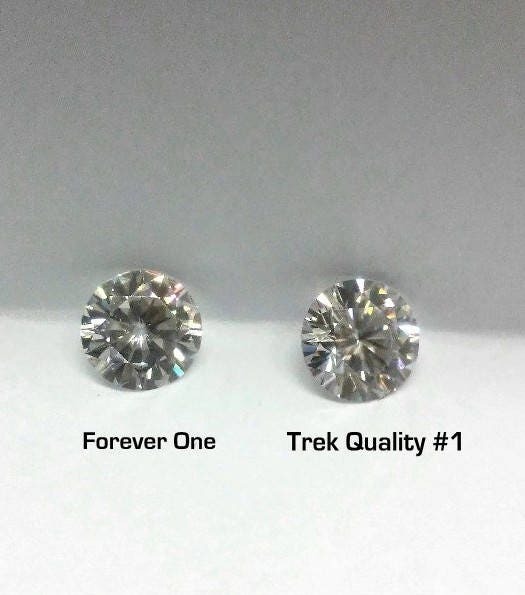 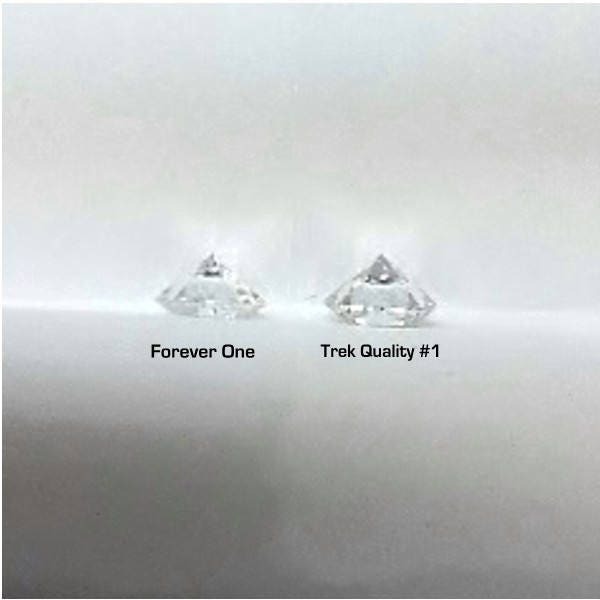 The center stone is a breathtaking 6 mm .80 Carat Round Trek Quality #1 Brilliant Moissanite set in 14 Kt. 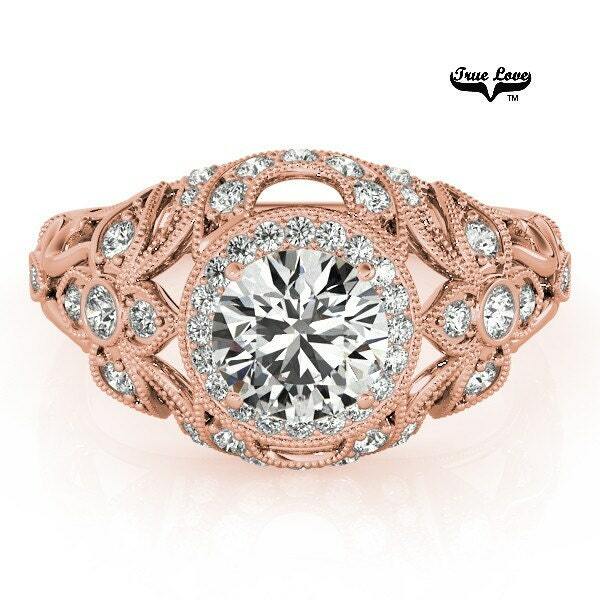 RoseGold.